The evening began with a great talk from Eris Ries of the Lean Startup movement, in Cafe en Seine, Dublin. After which we headed over to the Mansion House for the Irish Web Awards. 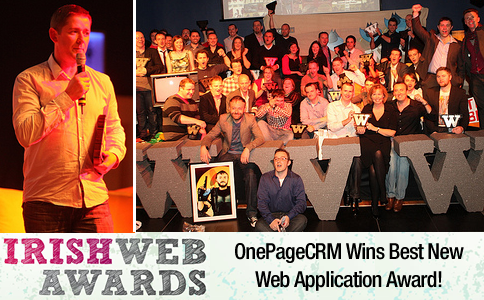 The Irish Web Awards are growing from strength to strength every year. A testament in part, to the great work being done in the tech community here in Ireland. This year they opened the judging to over 170 independent judges, adding a real sense of community, balance and fairness to the whole event. The tone of the Irish Web Awards, is very relaxed and casual – the way it should be. As the night went on, the awards were dished out for all the diverse happenings on the internet. Then it came to the Best New Web Application/Service…. 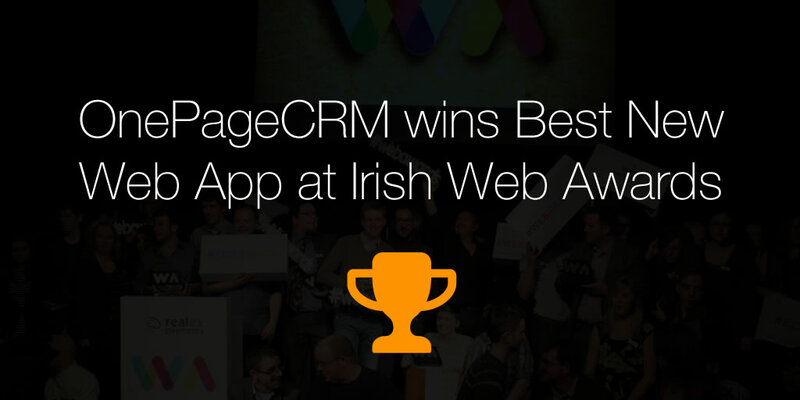 “OnePageCRM!” – so surprised we won, but delighted! 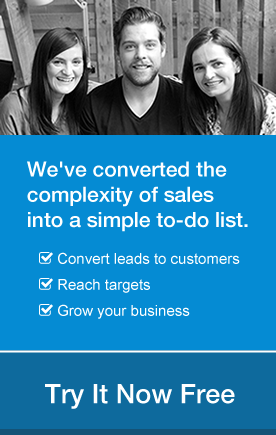 I guess it’s validation of our mad journey to develop a world-class CRM application. My thanks to the great OnePageCRM team – Alex, Katya, Gosia and Matthew for making this happen! We’re looking forward to next year’s event already! Interested in trialing Ireland’s best new web app?